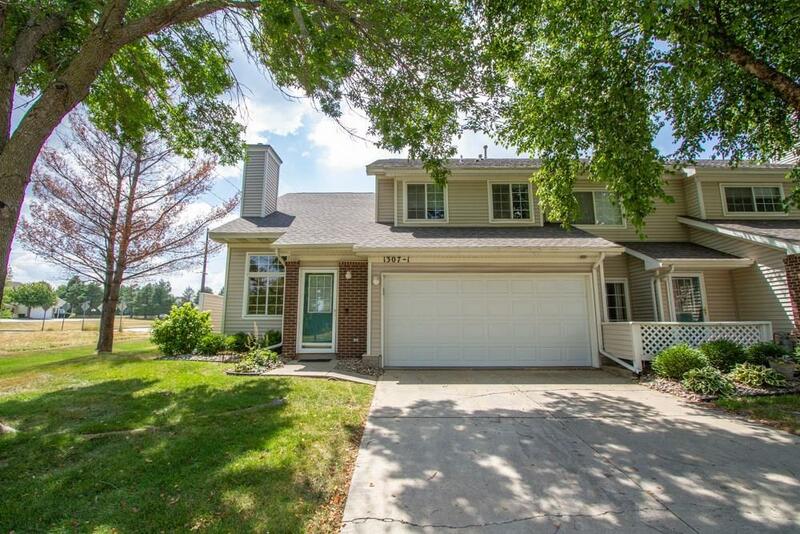 End unit townhome in the heart of Ankeny! Stainless oven and microwave with spacious kitchen. Fireplace in the living room with vaulted ceilings. Also has study/office at top of stairs. Second floor laundry. Large master with walk in closet. Full bath upstairs and 1/2 down. 2 Car garage with new opener. End unit so you have privacy on your patio!